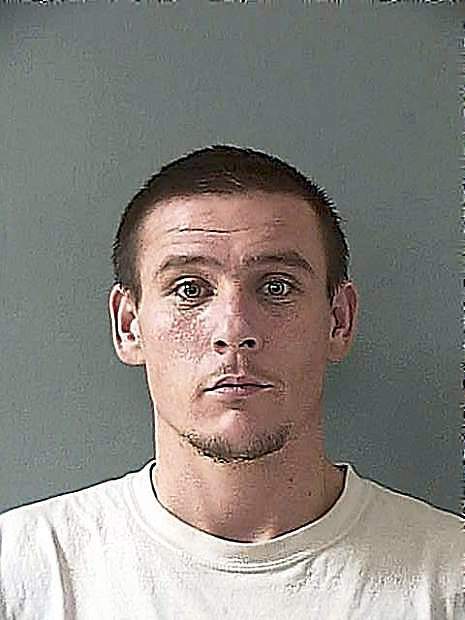 The murder trial of Joseph Ward is scheduled for July 18 in Truckee, a Nevada County Superior Court judge announced Monday. Ward, 32, is proceeding to trial on a murder accusation in the June 2017 death of Kenneth Pestana, 61, after a jury last week found him competent. That finding started a legal clock that Ward chose not to stop, meaning his murder trial must occur within two months. Presiding over Ward’s competency trial, Judge Tom Anderson didn’t say Monday why Judge Robert Tamietti would oversee the murder trial in Truckee. “The judge has the power to assign it wherever he wants,” Assistant District Attorney Chris Walsh said. Deputy Public Defender Tamara Zuromskis, who represents Ward, said Truckee is considered a department like any other within the county’s legal framework. “I’m just looking forward to doing the trial,” she added. 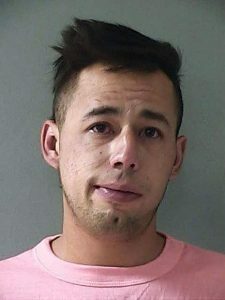 Authorities claim Ward killed Pestana at the older man’s Highway 20 home before he fled to Carson City. Officers arrested him shortly after Pestana was discovered. Ward remained Monday in the Nevada County Jail without bond. He’s pleaded not guilty. Questions over Ward’s competency led to a trial on that issue. Jurors last month heard evidence that Ward believes he has a “chip” in his head. They also heard Ward describing in recorded interviews that he believes bodies are buried on Pestana’s property, and that Pestana had a license to kill. Walsh argued that Ward relayed instructions to family members through phone calls, showing that he understood the proceedings. Zuromskis pointed to what she called Ward’s delusional beliefs, saying her client was more interested in uncovering a conspiracy than helping her defend him.